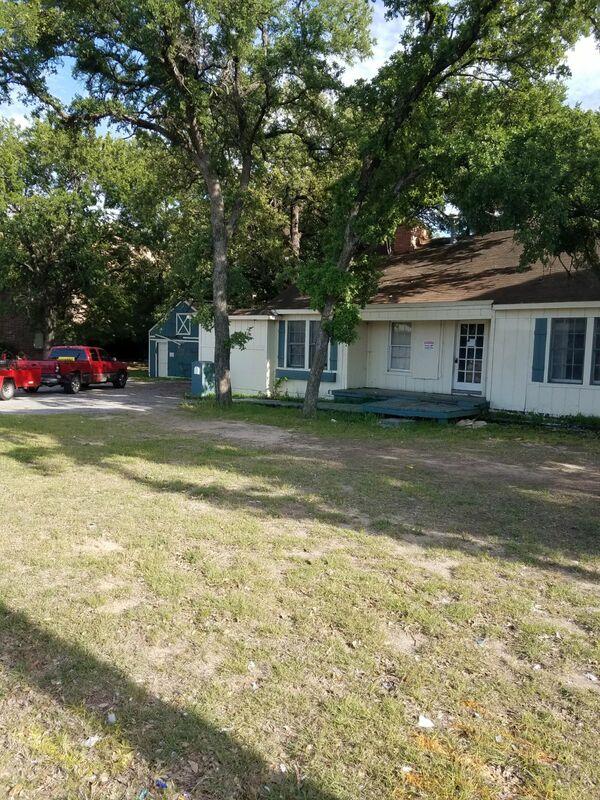 1318 E Grauwyler Rd Irving, TX 75061 is a 5 bedroom, 2 bath with 2,754 square feet of commercial space sitting on 1.14 acres of land. It used to be a church with large room and foyer. There is a building in the back that could be used as a 1 or 2 bedroom apartment. 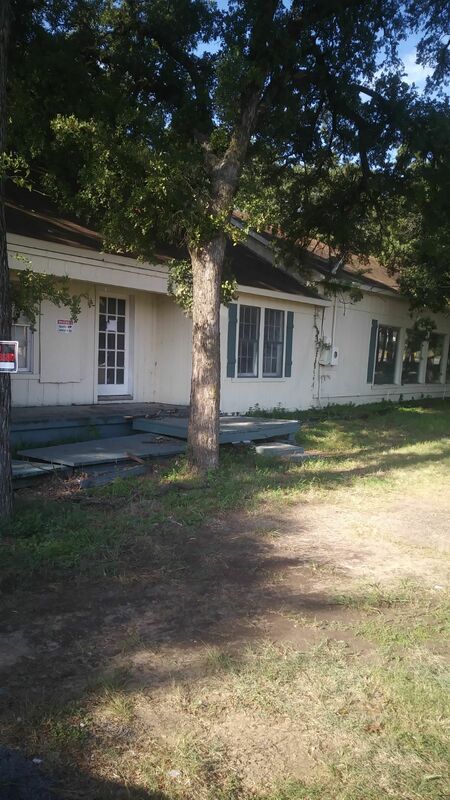 There is another small house on the property that is 3 bed/1 bath. This property is available for $3500/month lease to own; $3900/month rent as is; $799,000 cash to purchase. Next Listing7421 Marsarie Court, Fort Worth, TX 76137– KELLER ISD!